You are here: Home › Blended Learning › The Assignment Wizard by Knowmia! The Assignment Wizard by Knowmia! 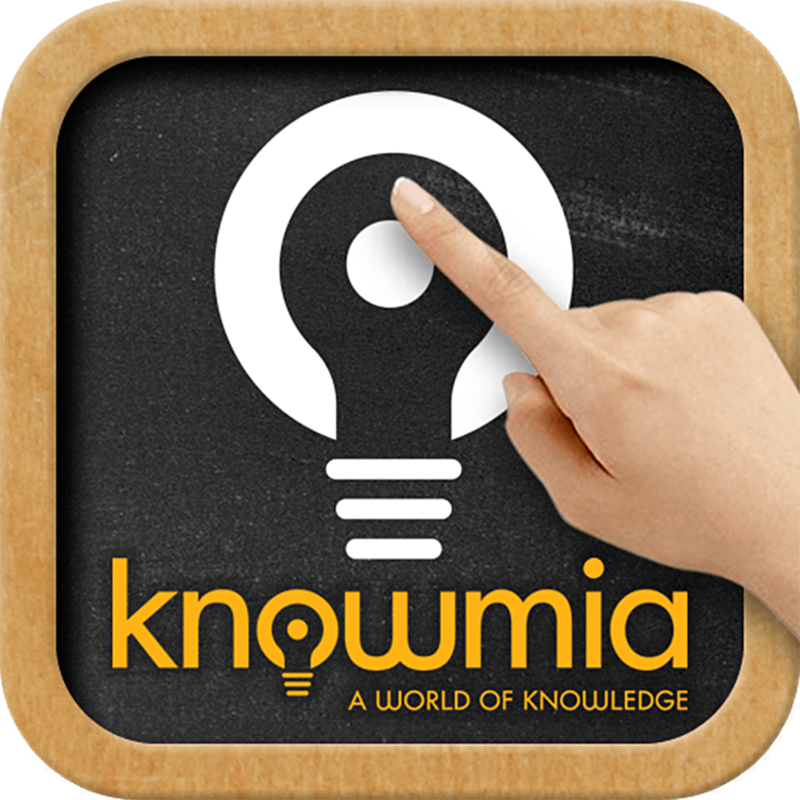 To use the Assignment Wizard, you will need a Knowmia account, just sign up right here. Once you have created your profile (and maybe uploaded a view videos) simply click the Create New Assignment button toward the bottom of the page. The top of the assignment wizard page – this is where you choose how to set up your assignment. From here you can set up anything you want your assignment to do. Give your assignment a name, choose the subject area, name the class the assignment is intended for, list a due date, a personal note, length of time expected and opening instructions for the students to read. On the right hand side of the page are some particulars – do you want the assignment online? Is there a date to lock the assignment? Will you allow students to skip forward? Turn in incomplete assignments? Allow students to modify answers before submitting? Allow students to modify answers after submitting? Show students if they answered correctly after the question? Show students at the end of the assignment which questions are correct? You can be notified when a students completes that assignment and you can allow students to respond to your feed back. Quite a lot to choose from for this section, but this part does not take long to go through and set up. Choose your video lessons for your assignment right here! If you have lots of videos, it may be a good idea to favorites the ones you want to use. For those of you that uploaded lots of videos, you may go through and favorite the ones for your assignment. They will be grouped together in section right below your hosted videos. It is then just a matter of clicking the little plus sign to add your videos to the assignment. Once you have your videos set up in your assignment, you can drag them all around and arrange them (and your slides) into any order that you need for your class. DONE! The entire process can take as long or as short a time to create, depending on how involved your lesson is going to be. The great thing is – once a lesson is created its there! If you need to make a tweak to it, you can! You need a major overhaul later, no problem! Its a great resource for teachers that are looking for a way to really involve the students and make the learning process even stronger! One Response to "The Assignment Wizard by Knowmia!"